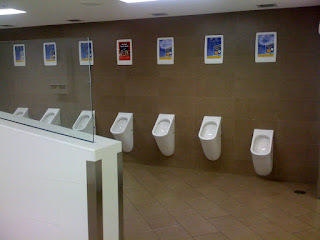 Wayne Mansfield: Clean Toilet Quest: Singapore Airport Terminal 3 - 5 Stars! Clean Toilet Quest: Singapore Airport Terminal 3 - 5 Stars! Everything at Changi Airport Singapore is 5 Star - even the toilets.